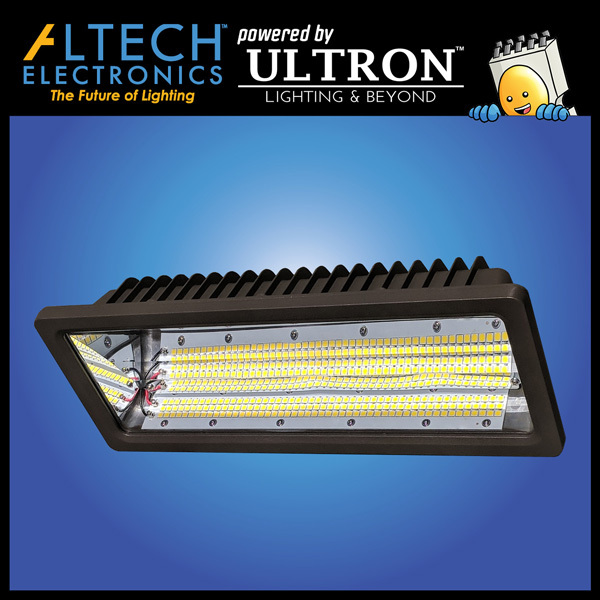 Debuted to rave reviews at Lightfair 2018, Altech’s Architectural Flood Lights represent the future of energy efficiency in facility illumination. 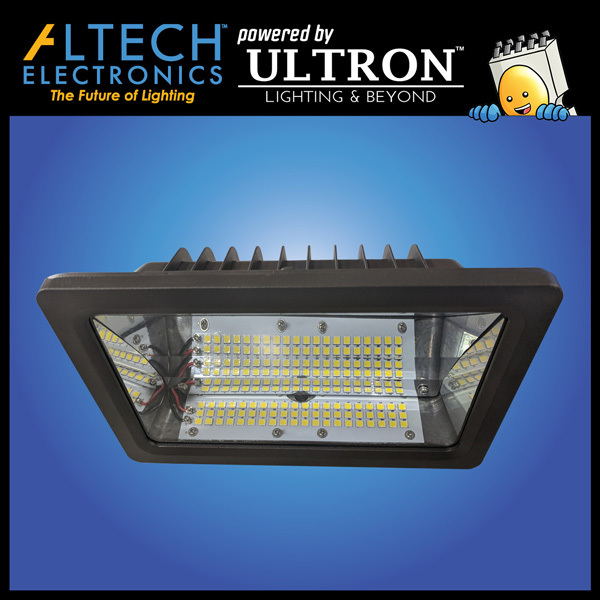 They are perfect for commercial applications where a low profile, high performance fixture is needed, including general site lighting, landscaping, loading docks, doorways, pathway and parking areas. Engineered with cutting edge LED technology and proprietary optics for increased efficiency, durability and subtle aesthetics, our Architectural Series Flood Lights have been installed in environments as diverse as luxury hotels to commercial airports. 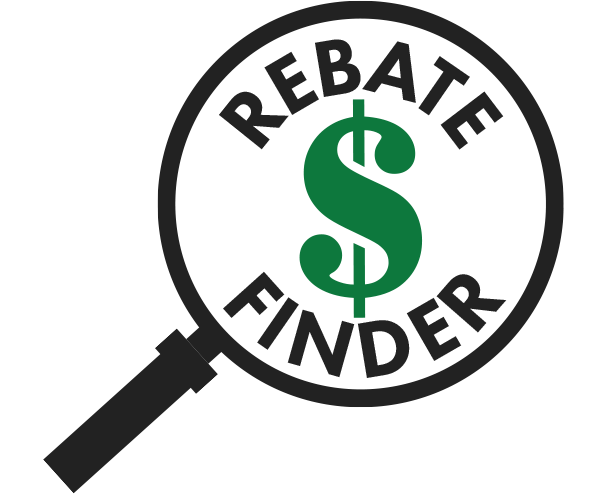 With its sleek, lightweight design and sturdy mount, the Flood Light can be installed on any surface such as rooftops and poles.